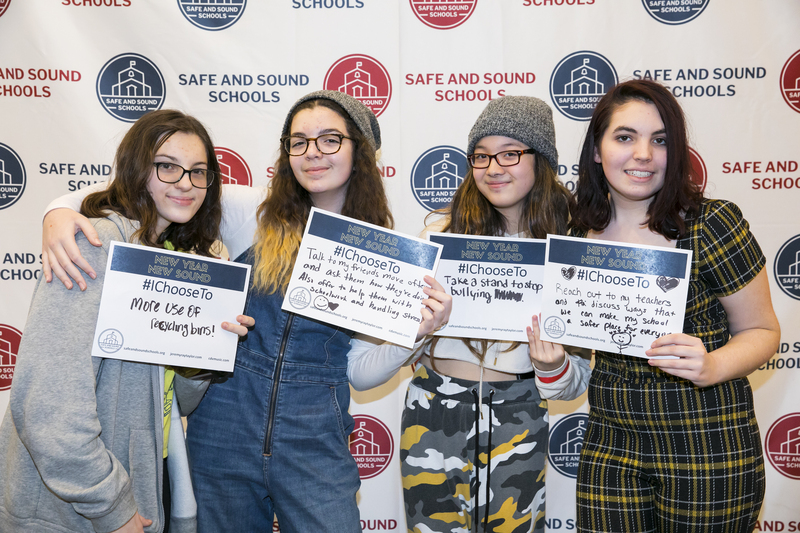 06 Feb	Published at 2200 × 1467 in Safe and Sound Schools Kicks Off 2019 With “New Year, New Sound” (Press Release). Bookmark the permalink. Follow any comments here with the RSS feed for this post.